Wow. 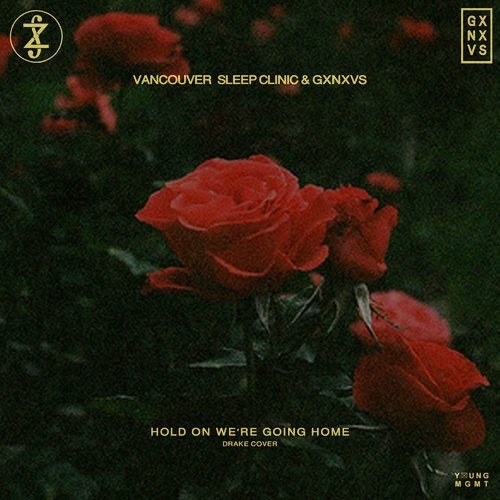 This is all I could say when listening to Vancouver Sleep Clinic and producer GXNXVS' cover of Drake's popular "Hold On We're Going Home." Sure there are tons of remixes and covers, but these guys did something different with the tune. Instead of a simple cover, they completely reworked the beat. The tune has a different tone all around with a more chilled beat and vocals that get you lost in the sound instantly. Blurring the lines of R&B, electronic, pop, this song has got to blow up. It's too good.